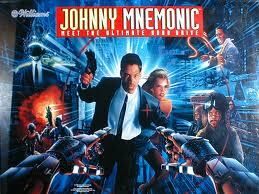 This is the extras kit for Johnny Mnemonic pinball. One of the more important kits as it contains the no solder spotlight kits and the LED strip kits which really help brighten and enhance your game's overall look. These kits are also perfect if you already have LEDs in your game! *Bulbs are included in the spotlight kits.